“The Maze Runner” landed top spot at the Phils. Box-Office with an outstanding P62.4 million on its first five days of release (opened Sept. 17) outrunning all other films that simultaneously opened that week. The movie clinched its place as the 3rd Biggest Opening Weekend for a Fox film this year (“X-Men: Days of Future Past” being the 1st) and is now the 4th Biggest Opening Weekend for a Fox film all-time (again succeeding “X-Men: Days of Future Past”) so far. 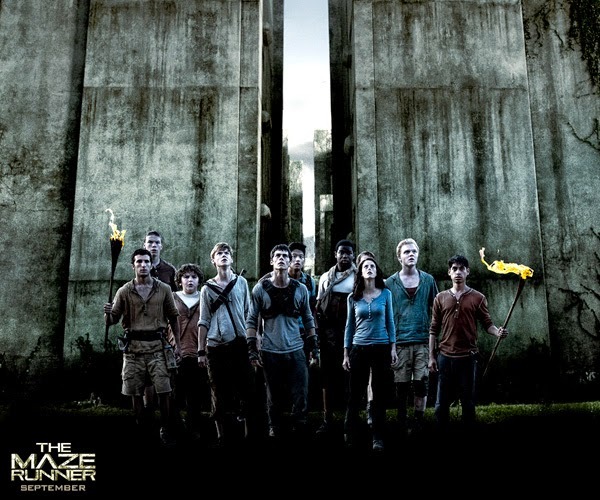 Rated PG by the local censors board, “The Maze Runner”opened in more than 170 screens nationwide and has thus far reached a wider demographics outside the books’ fan base. Within the Philippines, it’s Ayala Malls Cinemas’ Trinoma that ranked top with P2.47million of the movie’s opening weekend gross. Next is SM Mall of Asia with P2.46million, coming in 3rd is SM Megamall with P2.11million, SM North Edsa/The Block recorded 4th with P1.92 million and Greenbelt3 at 5th with P1.68million. 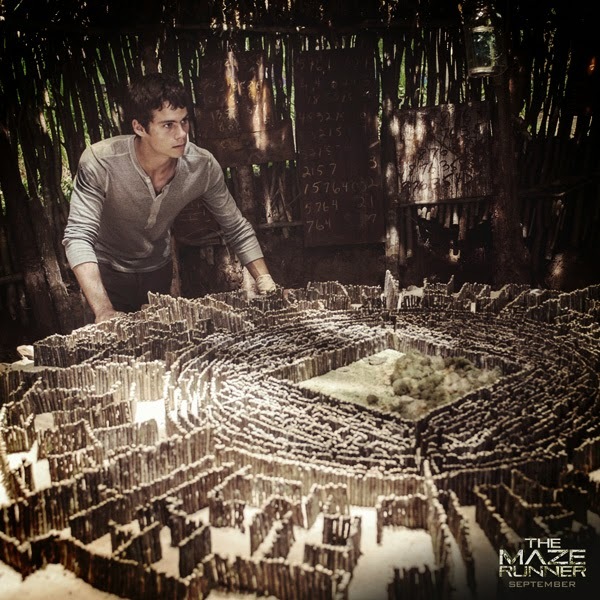 Nationwide, the other top grossing cinemas included in “The Maze Runner” dash are: Glorietta4 (P1.58M); Ayala Cebu (P1.56M); Alabang Town Center (P1.54M); Powerplant (P1.42M); SM Cebu (P1.41M); Greenhills TheatreMall (P1.28M); Bonifacio High Street (P1.26M); Gaisano Davao (P1.19M); Gateway Cineplex/Ali Mall (P935, 436); EastWood (P934, 350); Market!Market! (P902,572); Robinson’s Ermita (P894, 810); Shang Cineplex (P882, 519); SM Aura (P862, 056) and Newport (P862, 056). 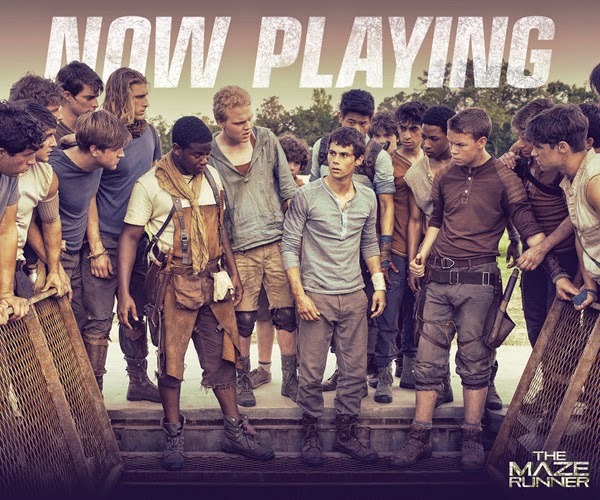 Directed by Wes Ball from the bestselling book of the same title by James Dashner, “The Maze Runner’s” remarkable feat at the box-office was compounded with the film’s high-adrenaline tempo that lived up to the book’s spirit, making it a film worth-watching with groups of friends and families. For most film critics who have had enough of the YA genre of recent years expecting the same of “The Maze Runner,” they were all pleasantly surprised at how the filmmakers upped the ante in the genre, thereby eliciting rave reviews of the movie’s unique premise and stunning visual effects. “The Maze Runner” finds Thomas (Dylan O’Brien) along with other boys and an only girl, in a mysterious prison field known as the Glade who learns that each resident has a role to play, from gardening to construction to being one of the elite runners who map the walls of the Maze that keep them captive and change configurations every night. Maze Runners race the clock to cover as much ground as possible before the end of the day when the Maze locks down and the deadly biomechanical Grievers roam the corridors of the concrete structure. 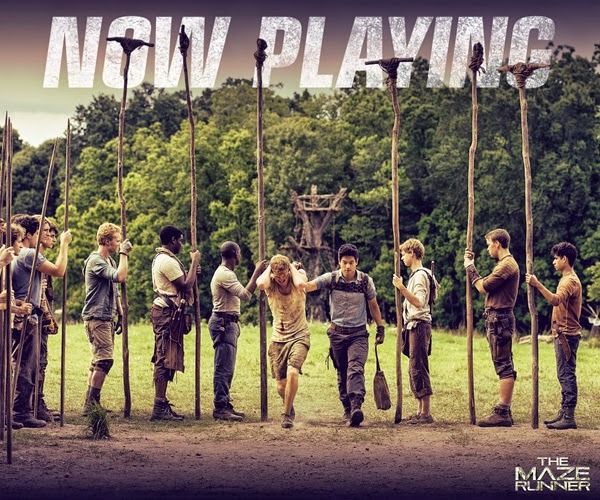 “The Maze Runner” is currently showing in cinemas nationwide from 20th Century Fox distributed by Warner Bros.